64ha market garden for residential use. 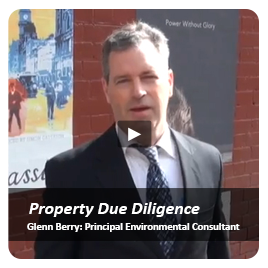 Project proceeded with preparation of an initial Due Diligence ESA and strategic environmental advice. Following purchase, a large scale soil and groundwater sampling program (17 wells, 250 boreholes) to meet the requirements of the Env. Auditor was undertaken. Major contaminants dealt with were nitrates and metals in groundwater. Concluding project will require remediation of soils, landfill area, UST removals, & CUTEP information on groundwater. Previous work at this former market garden identified potentially corrosive soil conditions. A grid based system of tests for sulphate, pH and depth to groundwater delivered a series of contour maps for use by the civil engineer on this new major subdivision (Camden Green). 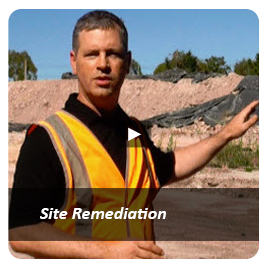 Preparation of the area for use as residential land entailing the removal of a rubbish tip used for pesticide container disposal, removal of a 2ha storage dam and validation of the entire area to a suitable level. Site Assessment for Contaminated Land Audit at Former Market Garden Operations Area, Camden Green Estate, Cranbourne North, Vic. 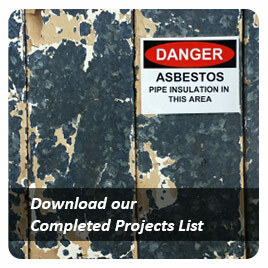 Following a prior audit allowing industrial use, development works including re-profiling of site were monitored and further sampling carried out to a residential standard. Additional site investigations flexibly carried out to satisfy the development staging demands of a major new subdivision. A multi-disciplinary pre-purchase Due Diligence Assessment was completed for the Department of Education re acquisition of land for a Primary School development. Scope of works included limited soil sampling, cultural heritage review, flora and fauna, geotechnical investigations and physical services investigation and topographical survey. 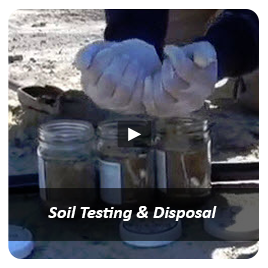 Undertake a site reconnaissance to conduct soil investigations and prepare recommendations for any previously unidentified soil stockpiles onsite. 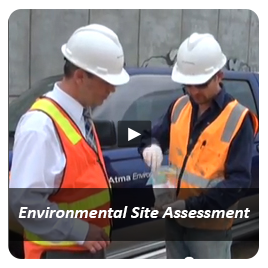 Attend site to obtain soil samples at a frequency of one soil sample per Lot. 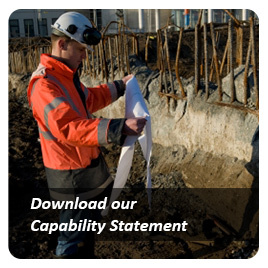 Analysis of primary soil samples for pH and for sulphate and preparation of eight factual letter reports (one per Lot) detailing the laboratory test results and the appending NATA accredited lab report.